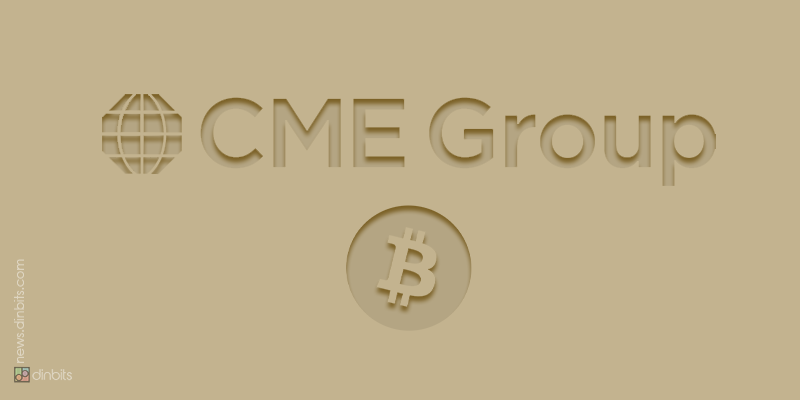 The Chicago Mercantil Exchange (CME) has registered a new record in Bitcoin futures volume in April. The virtual currency surged at the beginning of April and it surpassed $5,000 for the first time since November 2018. This is very positive for Bitcoin that is searching to increase its liquidity in regulated platforms. According to official data released by the CME, the number of contracts that were traded on the platform reached 22,542. Each of these contracts was worth 5 BTC, meaning that the CME handled a trading volume of 112,710 BTC on April 4. It is also possible to see that the trading volume started growing since April 2. At the same time, the amount of contracts traded on April 4 represents an increase of around 950 percent compared to the beginning of the month. On April 1st, just 2161 BTC contracts were traded in the platform. The CME was able to handle a trading volume of over $563 million in just a day, similar to what other cryptocurrency exchanges are currently handling, according to data provided by CoinMarketCap. The contracts traded on the CME platform are cash settled. That means that users will not be trading the physical digital asset but they will be receiving the contract’s equivalent price instead of an actual Bitcoin. Although this allows individuals to speculate on the price of the most popular cryptocurrency, it could be used by traders to hedge against price fluctuations in the cryptocurrency market. If the volume increase experienced by the CME remains stable over time and does not fall, it could play an important role in the approval of a Bitcoin exchange traded fund (ETF). The U.S. Securities and Exchange Commission (SEC) will see that there is a regulated market with a very large trading volume of Bitcoin futures that could help individuals and traders have a hedge against future price fluctuations. There is another company that wants to offer Bitcoin futures trading. The Intercontinental Exchange is working in order to create Bakkt. The intention is to offer physically-delivered Bitcoin futures contracts. That means that users will receive Bitcoin at the contract’s expiry date.